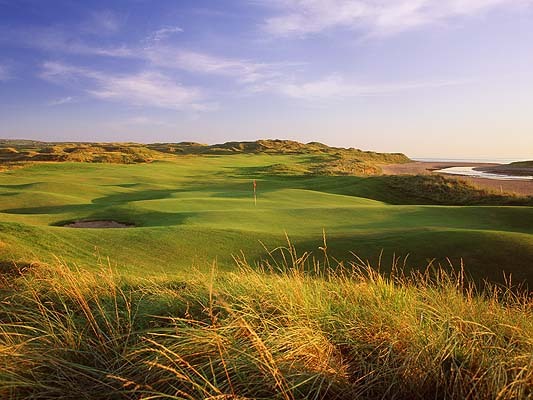 Golf Adventure Guides | Aidan Bradley Offer | Plan Your Own Ireland Golf and Scotland Golf Trips and Save! 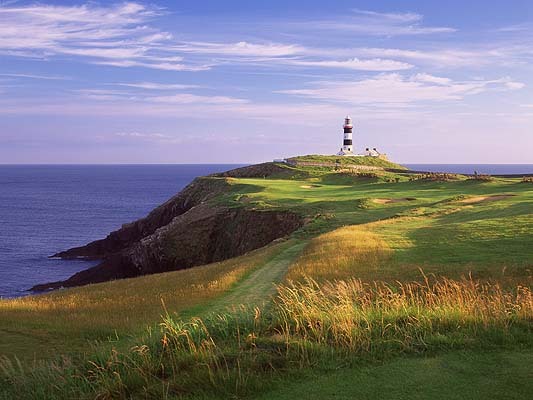 Bring your golf trip memories to life with a print from Aidan Bradley. Above images copyright © Aidan Bradley. All rights reserved. When you purchase any Golf Adventure Guide you are eligible to receive a $30 rebate (a 20% discount) on your first 16x20 print from Aidan Bradley Photography. Here's how it works. After you purchase a guide you'll get access to our Free Updates section. From there, click the "Aidan Bradley Photography Offer" link, and then click the virtual coupon button. We'll automatically send Aidan Bradley Photography an email message confirming your purchase of a Golf Adventure Guide and your eligibility for the $30 rebate. 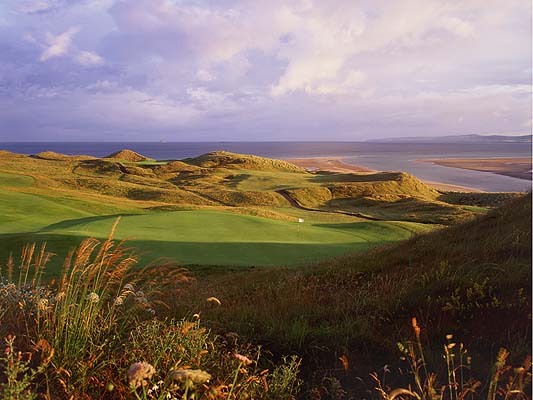 Aidan Bradley is one of the premier golf course photgraphers of our time. 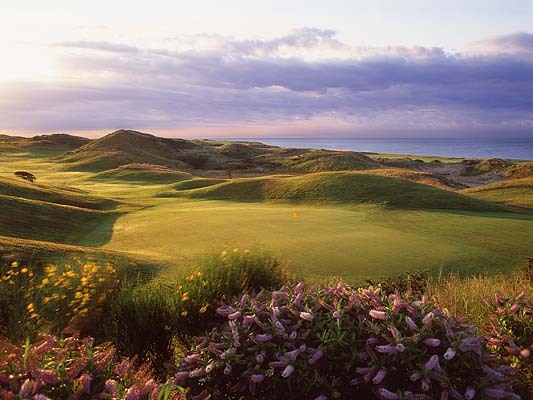 Aidan's work originates from a broad spectrum of clients from golf course management companies, resorts,and individual courses to advertising agencies who use his images for national ad campaigns. 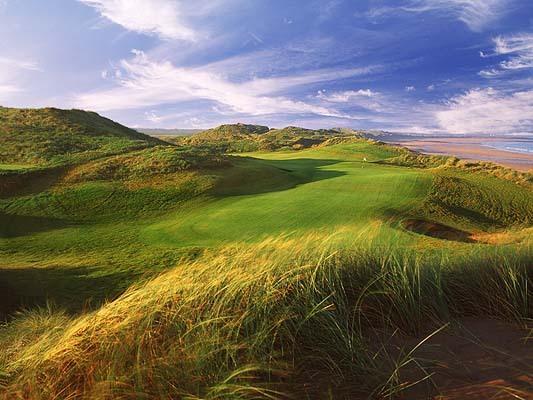 His work has taken him to places that the most passionate golfer dreams of: Saint Andrews in Scotland, Augusta National in Georgia, Ballybunion in Ireland, and The Challenge on the island of Lanai. Whatever the assignment, Aidan's focus on light and the surrounding natural environment consistantly produces images that evoke a mood even non-golfers find attractive and compelling.